Frugal, DIY'ing, homebirthing mama– not your mainstream mama! We’re DEBT FREE! Now What? Hello! 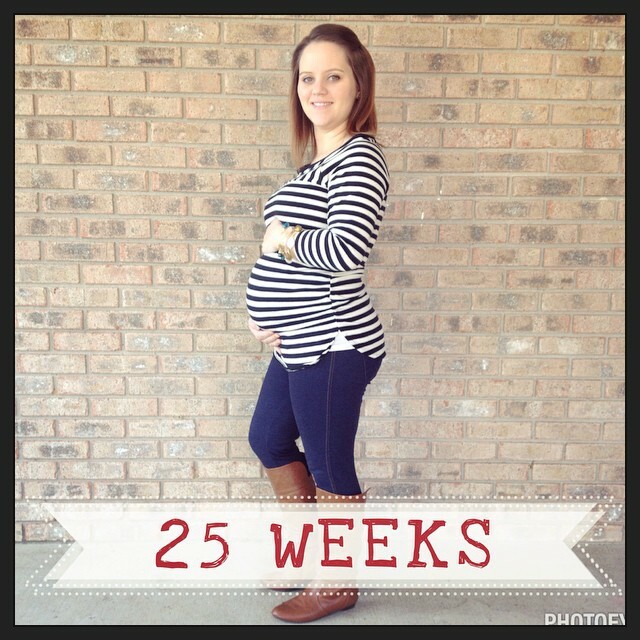 27 weeks– it’s going by pretty fast. 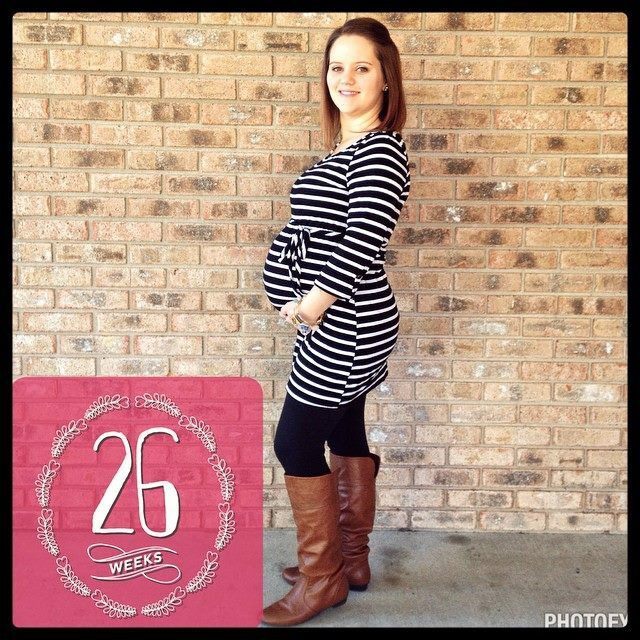 It’s crazy how much different this pregnancy is than the last. 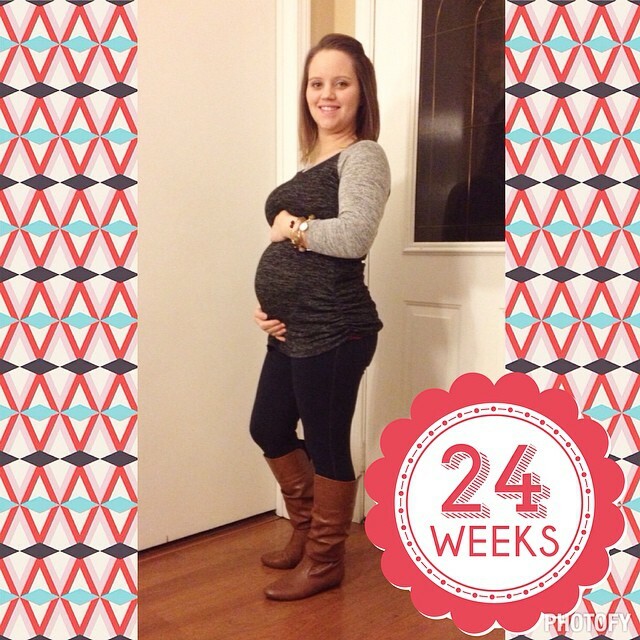 I’m almost to the 3rd trimester and I can so feel it. I was so surprised at how great I felt most of the 2nd, but now that exhaustion is hitting me again. I’ve been napping at least a few times a week while Lucas naps. So glad I’m a SAHM now. I can’t imagine working and doing all of the cleaning, laundry and cooking. I would never see or talk to Lucas or Clint unless I was in a grouchy mood. Oh, we finally decided on a name— Harper Elizabeth. She’s so strong! Or maybe really boney, but she’s still extremely low in my pelvic area most of the time. Here’s some pictures of the last few weeks. Everything has still been going great. I’m on my thyroid medicine, which has been adjusted and I’m doing okay on it. 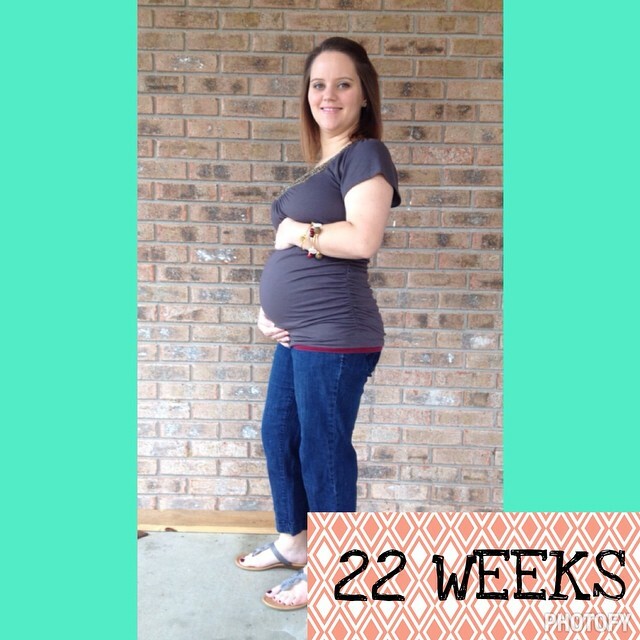 We have appointments Friday to do my glucose test and have another ultrasound done. I’m excited to see her again!